Christopher Rea’s The Age of Irreverence received the AAS’s 2017 Joseph Levenson Post-1900 Book Prize (China). The book examines how the early twentieth century changed how Chinese people talked about what is funny. Join us for a discussion about past and current trends in Chinese humor, comedy as culture, and why some jokes last the ages--and some don't. 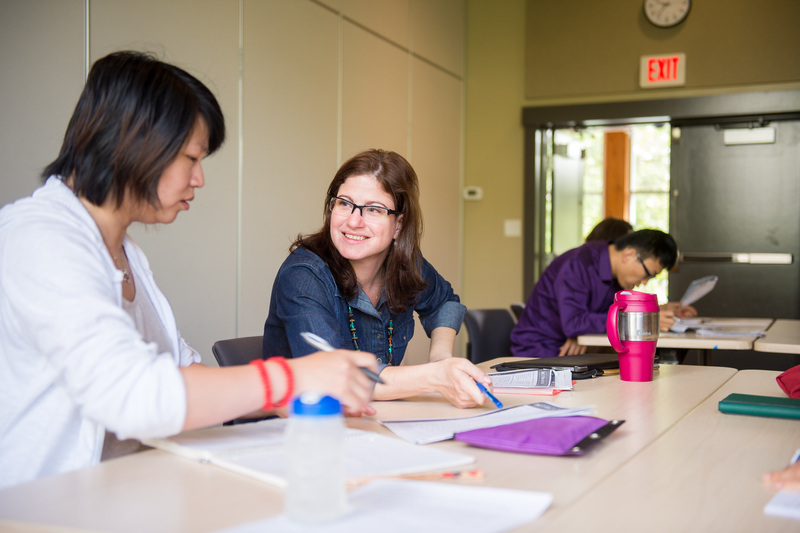 Dr. Rea, a Columbia PhD, is Associate Professor of Modern Chinese Literature at UBC. Cost: Free! Please register here. 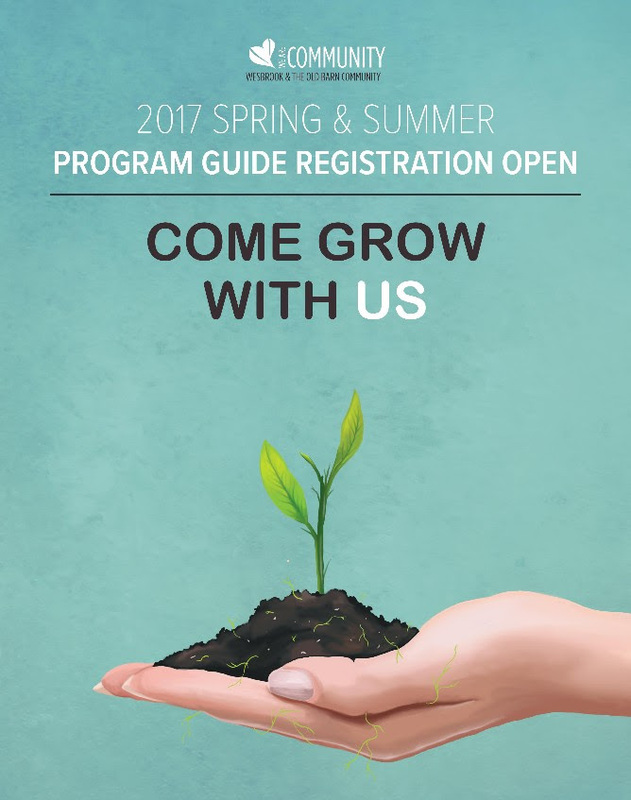 Spring & Summer Program Registration is NOW OPEN! 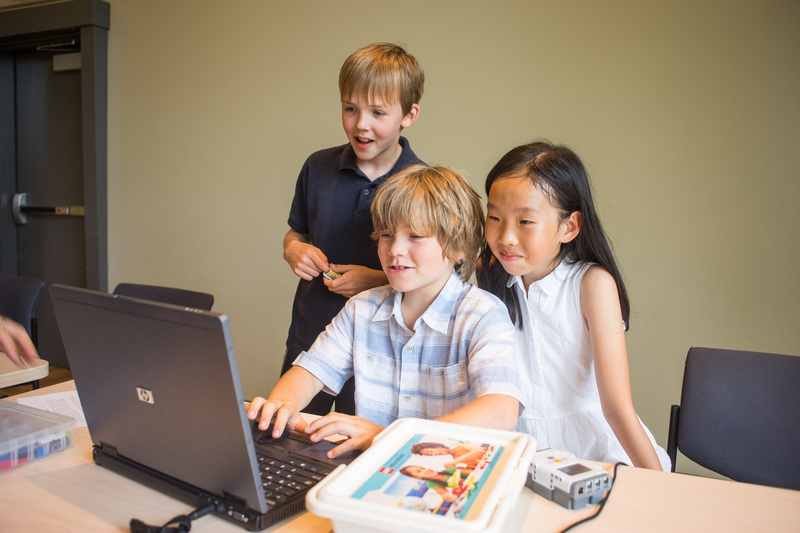 Register now for Spring and Summer programs, including Spring Break camps coming up soon. It's the perfect time to learn a new skill, develop a new hobby, and get out to meet new people! View the full program guide online! Register now to secure your spot before it fills up! Have questions? Come visit us or call the Wesbrook Community Centre at (604) 822-4227. 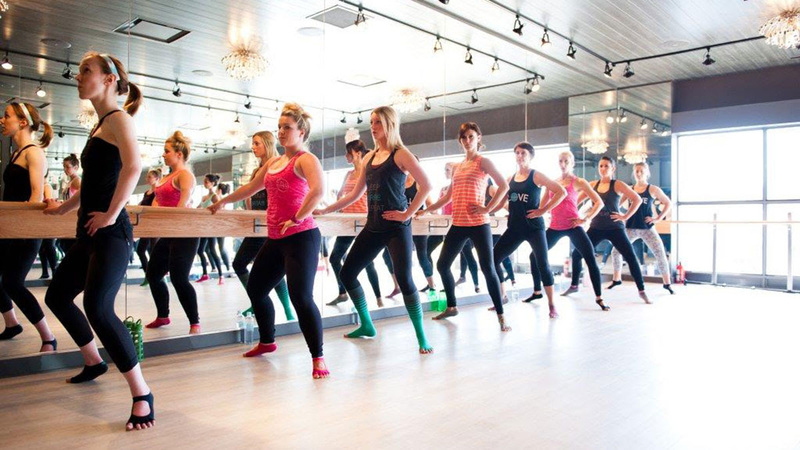 Utilizing the ballet barre and floor to perform small isometric movements set to fantastic music, barre fitness is a total body workout. This low-impact class is suitable for all ages and abilities. 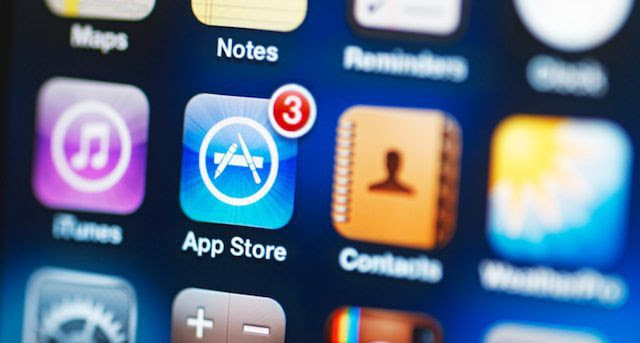 In this course, you will learn, with a native and qualified teacher, the basic grammar, vocabulary and expressions to use in real life situations. No previous knowledge of Spanish language is needed. Everyone is welcome! Working in pairs, students use various LEGO elements to create simple robots, and then control them to complete tasks and solve challenges! Cost: 6-8 years register here. 9-12 years register here. 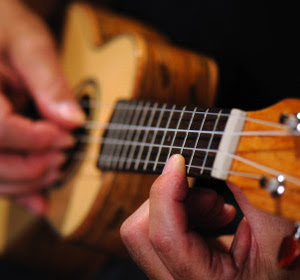 With its pleasant sound and small size, the ukulele is an ideal instrument for children to start their musical journey. Come give it a try! Learn the ukulele! Chords, strums, and techniques that will get you playing songs and start your journey towards musical satisfaction! 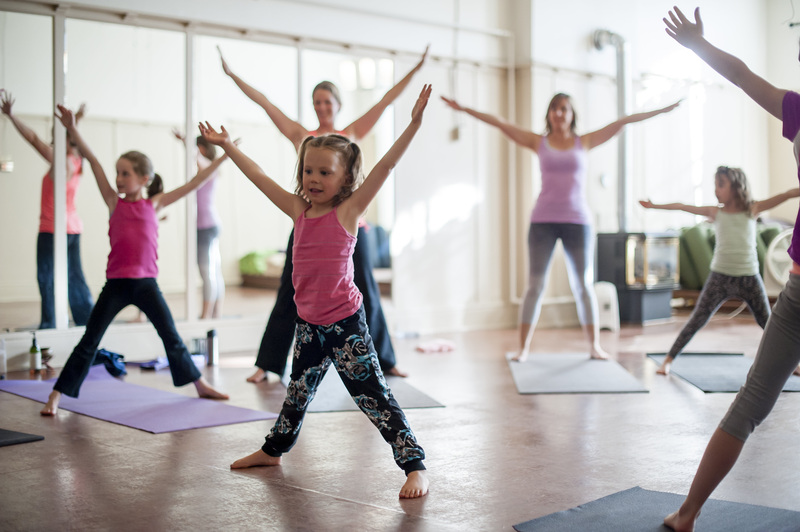 Bring your family to the community centre for this family friendly yoga class! Suitable for children ages 3 to 12 years and their parents or guardians. New program for the Spring! 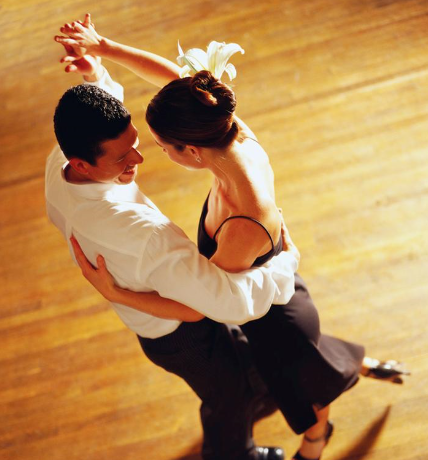 Join us on Sunday evenings for Waltz, Tango, Slow Foxtrot, Quickstep, Samba, Cha Cha, Rumba and Jive. Twirl and swing to stay in shape and charged! Are you ready to experience the cooking and dining culture of Korean cuisine? 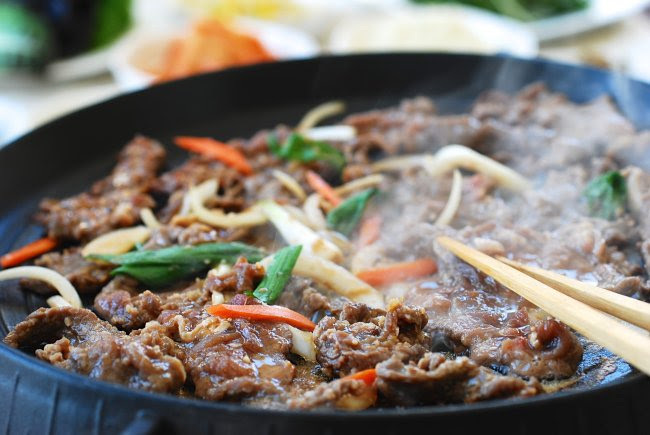 Learn how to cook authentic Korean recipes from scratch. Recipes include: Japchae, Marinated Pork, Seafood Pancake and many more! 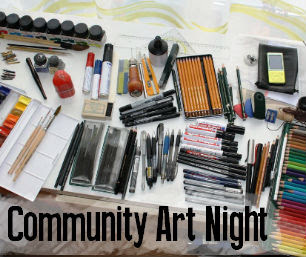 Bring your own supplies for making whatever art or craft you are working on and join us for an evening of creativity and socializing. Drawing and doodling, coloring, watercolors or painting, needlework, knitting, beadwork, card making, whatever! his work encompasses sociology, geography, economics, politics, and literature, as well as the dynamics of globalization, local culture and identity politics. The construction of a new level of being is Gu Xiong's primary interest. The UNA office is closed on Good Friday, April 14 (the official B.C Statutory holiday) and Easter Monday, April 17. Monday: Holiday Hours – 10 am to 6 pm. We Want To Hold a Fix-it Clinic! Come help your neighbors troubleshoot and fix their broken stuff by becoming a volunteer coach at our first community Fix-it Clinic. At Fix-it Clinics, residents bring in small household appliances, clothing and textiles, small hand-made jewellery, toys and stuffed animals, bikes, small electronic devices and more to receive free guided assistance from volunteers with repair skills to disassemble, troubleshoot and fix their items. These clinics teach basic repair and troubleshooting skills, build community connections, and reduce the number of repairable objects that are thrown in the trash. Wednesday, April 19 at 5pm. 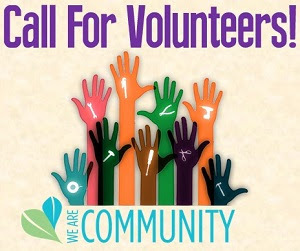 Please contact Wegland Sit wegland.sit@myuna.ca to volunteer! Wednesday 10:30am to 11:30 am in Tapestry in Wesbrook village. Free. Looking for something to do with your toddler? Come join us at the next baby and senior sing-along. This fantastic and FREE program brings together UTOWN@UBC toddlers, their caregivers and seniors for a little singing, socializing and snacking! The singing is lead by Lee Ann Steyns of Signing Babies Vancouver and requires no special experience or ability. Read more! UBC Point Grey Campus will be observing Easter Friday (April 14th) as a statutory holiday. Easter Monday (April 17th) is not a statutory holiday so construction work can proceed on regulated construction hours. Until our summer farmers markets begin in June, UBC Farm is hosting a spring pop-up market every other Tuesday at your neighborhood farm! Enjoy our seasonal, farm-fresh, and certified organic produce, seeds, and eggs (no limit per person). Cash, debit and credit cards accepted. Free 2-hour parking. We are seeking input from parents to examine perceptions of the initial draft of the Canadian 24-hour Movement Guidelines for the Early Years. A panel of experts in Canada have developed an initial draft of an integrated movement guideline for the Early Years age group (0-4 years). These guidelines include the following movementbehaviours: physical activity, sedentary behaviour and sleep. Through focus groups (45 to 60 minutes), this study will seek your thoughts on the need for 24-hour Movement Behaviour Guidelines, the content of the guidelines, and how you may use them. You will receive $20 for your participation in this study. Please contact kin.24hr.guidelines@ubc.ca if you’d like to find out more about the study and how to participate. Sidewalks along East Mall, Main Mall, Crescent Road, Memorial Road, Lower Mall, Thunderbird Boulevard. See attached route map. Event Volunteers will be positioned to ensure that participants travel safely across the roads. Fair will be set up at University Commons – booths, tables, chairs. Access will be maintained at University Commons. A sound system will be used at levels heard only in the immediate area. 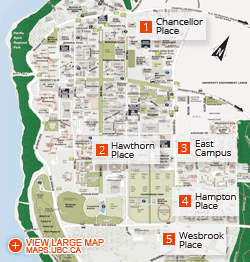 Event noise will not disrupt classes or university operations.